Today, on this Canada Day, we have the priviledge of speaking with Chris Beaudry, Assistant Coach of the Humboldt Broncos from Saskatchewan, Canada. Chris talks about that fateful night in April of this year, when his Humboldt Broncos were enroute to a playoff game against the Nipawin Hawks and their team bus was involved in a fatal accident taking the lives of half the team, it's head coach, the team's athletic therapist and team broadcaster. Chris will also discuss his 4 years of ... See More sobriety from alcohol abuse and how his recovery has given him, his community and his nation Canada hope, strength and courage during these very difficult times. 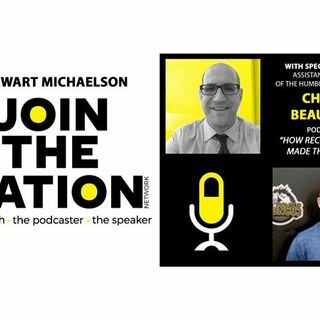 Join the Nation Recovery as we chat with CHRIS BEAUDRY.